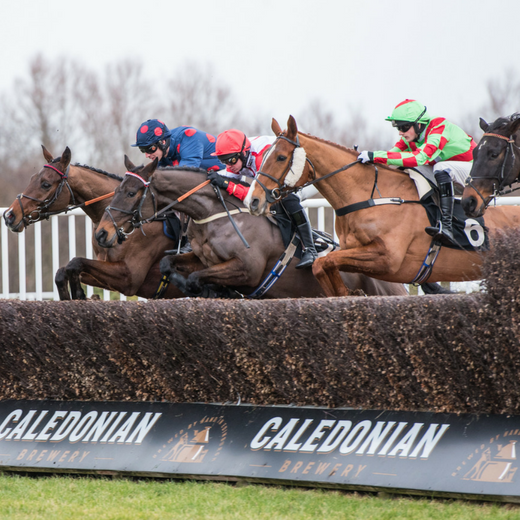 Racing enthusiast or novice - either way you'll love an afternoon of jumps action. It's an ideal opportunity for a celebration with your team, take a look at our hospitality and packages available. We are happy to say that we will be showing the Ireland Vs France 6 Nations rugby match in a selection of our bars during the day. Purchase your advance ticket for £17.00 before 11:59pm on 9th March to SAVE £5.00 per adult - (on the day price £22). Children 17 & under go FREE when accompanied by an Adult.